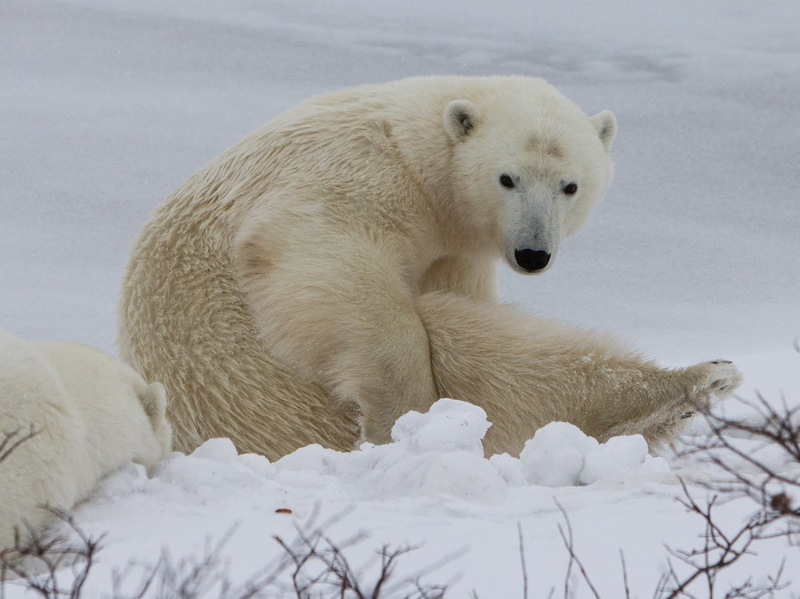 It all started with a chance encounter at the end of a 3 week trip to Alaska in September 2010. This adventure was clearly meant to be: I bumped into Shannon of the Great Bear Foundation at Chilkoot, Haines and mentioned I had a long held desire to see polar bears. As a result, two months later I would find myself writing this on a 2 day train journey, gazing at endless wild vistas, the rhythm of the train proving a soundtrack to an otherworldly experience. 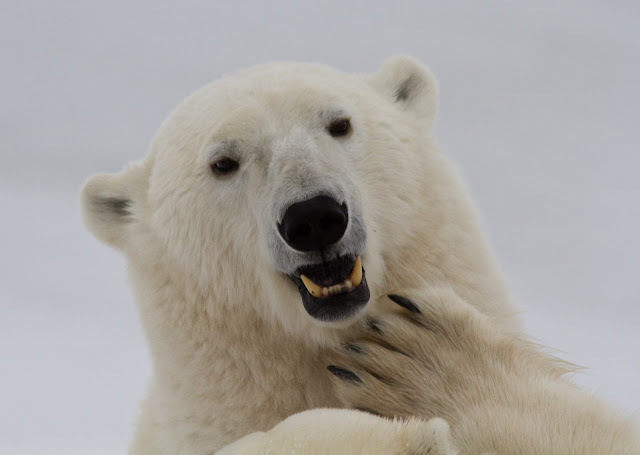 congratulatios for your photos and trips, I am also a polar bear lover ando would like to make trips like yours ¿are you a scientist or just a bear lover? Jose, I'm just an amateur bear and photography enthusiast.